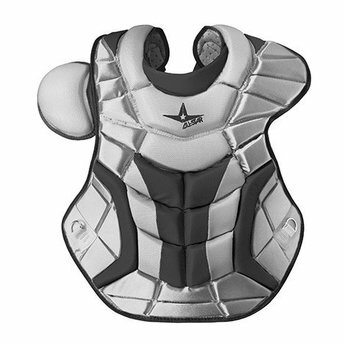 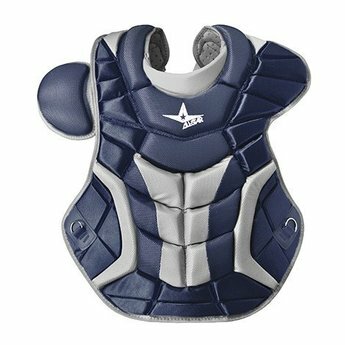 The S7™ chest protector is the only protector that has wedge shaped abs, which help knock a ball straight down when blocking. 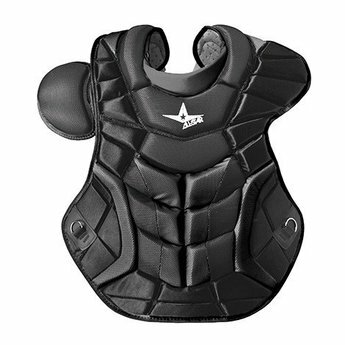 Designed to be light and thin, this chest protector has the best fit and breath ability. 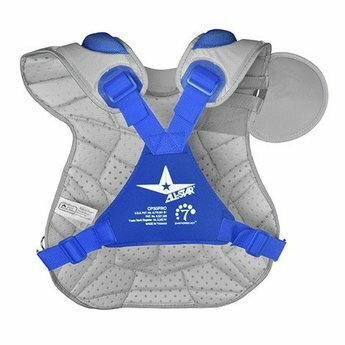 Internal moldable PE protective plates are inserted in the throat, collarbone, and sternum areas to keep those locations well protected.